Indiana University feels like home to many of us—and we want to share those stories. Explore the stories below to learn what makes IU home for so many students, staff, faculty, and alumni. 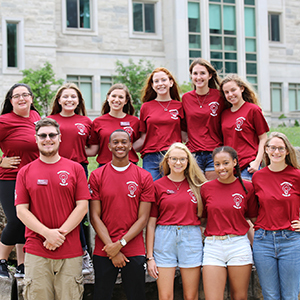 INSPIRE Living-Learning Center at Indiana University Bloomington plans to take seven students to Puerto Rico in the summer of 2019. 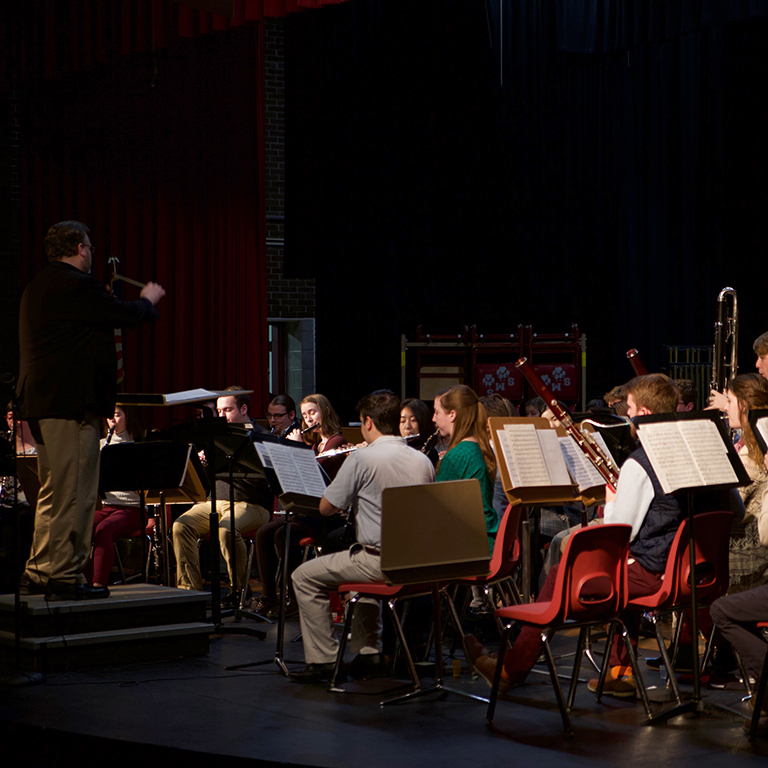 Through the Center for Rural Engagement's Rural Arts Series, students from the Jacobs School of Music traveled to Salem, Indiana, to collaborate with students. IU's Air Force ROTC program is training tomorrow's leaders, transforming them from outstanding cadets into exemplary officers.